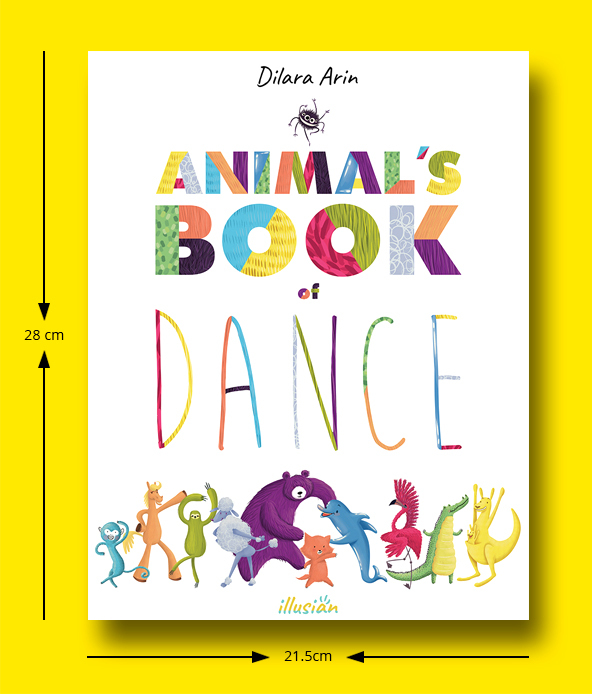 One two, one two three, Join our animal dance party! Shake your bear bum, meow out loud and roll your hooves through 22 groovy dance lessons with 11 funky animals. Learning to dance has never been so fun! 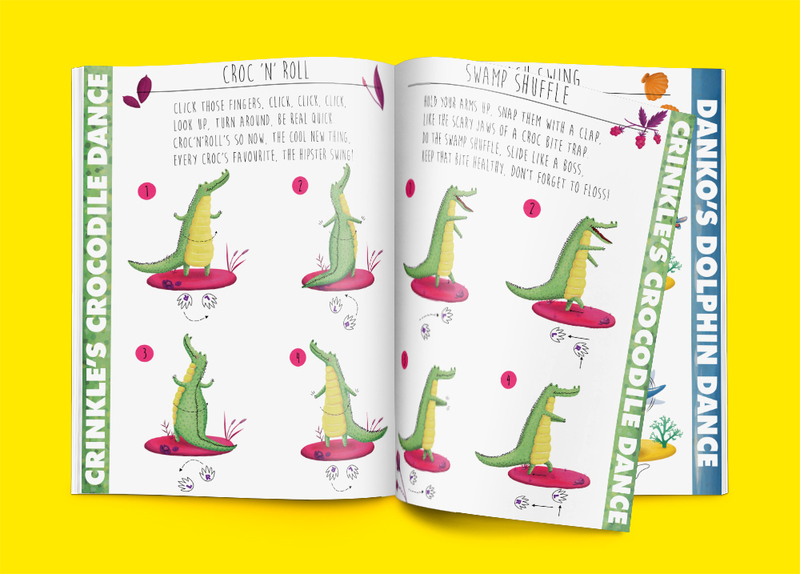 A fun dance instruction book for children. I’ve bought this book for my little nephew and niece and I had a chance to read it with them. They absolutely loved all the animals. They all have very distinctive characters and the dance moves they teach reflect that. It’s hours of fun (and exercise!) for the children. 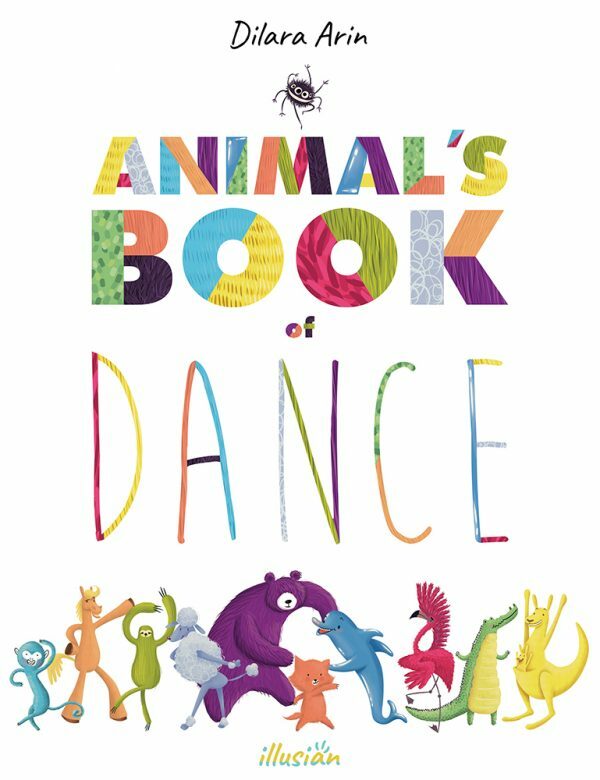 I bought this cute book for my daughter but it was a delight for me to watch her dance imitating the moves of the animals for hours. It is a great fun for children -and parents! 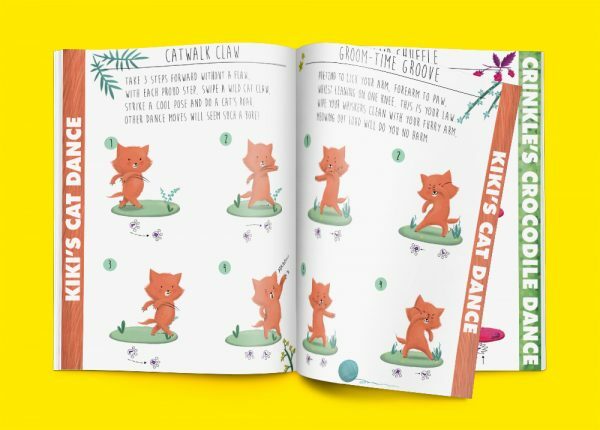 Animal’s Book of Dance is really an inspiring book for the children and a very enjoyable way for the parents to spend quality time with their kids. Families can dance together with the beautifully illustrated animals, may also sing the cute descriptions as lyrics. What an awsome little book! The animals ara very cute and some of them are even hilarious! The dance moves are very creative in different difficulties, and in a way they are informative too as it makes the child check out the original dances that these dance moves are based on. My son (age 5) loved it, the crocodile being his favourite. And even though it might be a little difficult for the 5yo’s to follow the instructions, it’ s a nice way for the parents to engage with them. 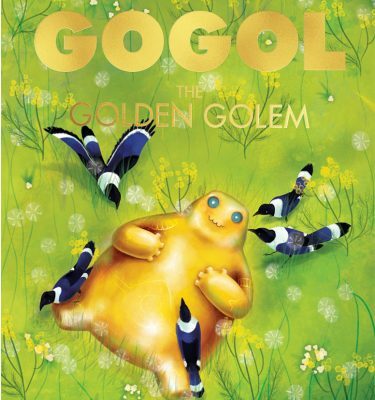 I am sure all the kids will love this book, the illustrations are very cute and vivid, you can almost hear the music. Cool characters and funny dance moves. A couple of the dance moves are quite difficult for small kids but they don’t mind and just do what they can do. A lot of fun for the kids.